Contact Santa Barbara Dental Care with any questions or comments you may have. Please call our Santa Barbara dental office or use the quick contact form below. We look forward to hearing from you! 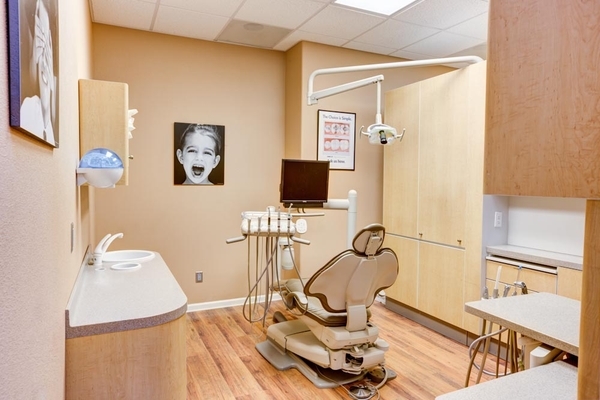 We are a premier dental practice located in Santa Barbara, California devoted to restoring and enhancing the natural beauty of your smile using conservative, state-of-the-art procedures that will result in beautiful, long lasting smiles!